the particular venue box offices. Tickets will be printed out in real time. passport or a Mainland Travel Permit with valid endorsement is required. with valid endorsement is required. months or more is required. (NOC) in your territory of residence for ticketing information. Some NOCs have designated Official Ticket Agent to assist the public on ticketing and related services. If not, please contact your NOC directly. Ticket Outlet to submit your application. 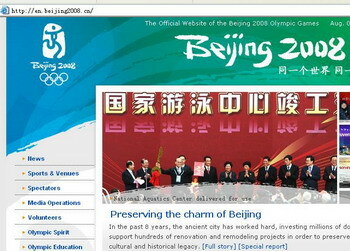 You may also mail it to: Beijing 100007 mail box, 98 sub-box, Post code 100007.